Click on the school’s name to apply. 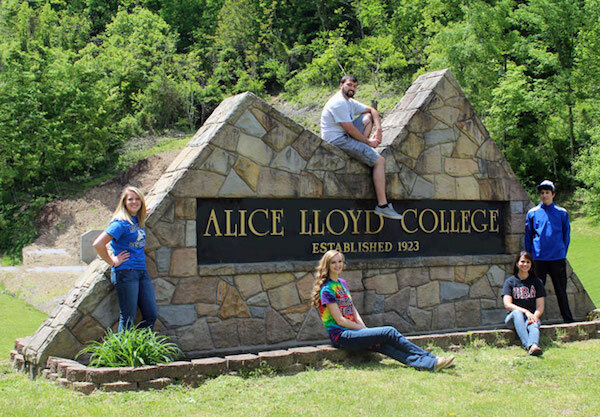 Located in Pippa Passes, Kentucky, Alice Lloyd College is a four-year, Christian-centered, liberal arts college, offering pre-professional and bachelor’s degree programs. Degrees include Accounting, Business Administration, History, Sociology, Biology, Nursing, etc. Students are required to work at least 160 hours per semester in an on-campus job or in the local community to substitute for tuition payment. The cost of living in a dormitory is about $1,900 annually. Enrollment is about 600 students. Alice Lloyd College has a 17:1 student/faculty ratio and accepts, on average, 18% of its applicants. 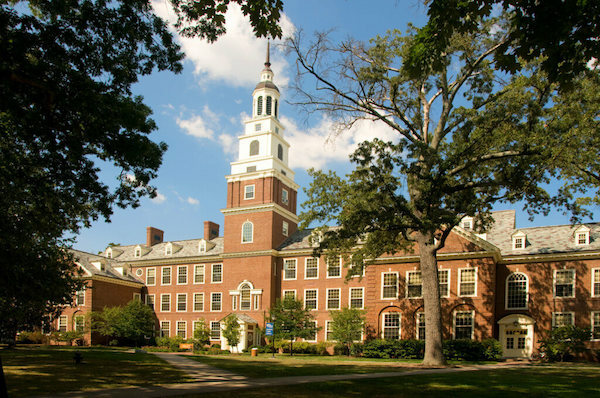 Berea College is a diverse and cultural learning institution founded by abolitionists and reformers in the 1800s. Located in Berea, Kentucky, students are required to do at least 10-15 hours of work per week to receive free tuition. Students also work for extra pay to cover room and food. 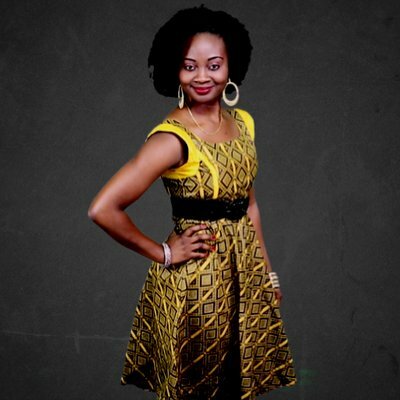 Courses include Nursing, Music, Economics, Political science, Technology and Applied design, and so much more. Berea College is able to provide students with full tuition coverage up to $24,500 each year along with a $4,000 Labor Grant. Barclay College in Haviland, Kansas, was established in 1918 as a four-year Quaker Bible school. It has about 250 students, admitting students from all evangelical faiths. Programs include bachelor’s degree in Pastoral Ministry, Sports and Recreational Leadership, Christian Elementary Education,Youth Ministry, Business Administration, and other programs. 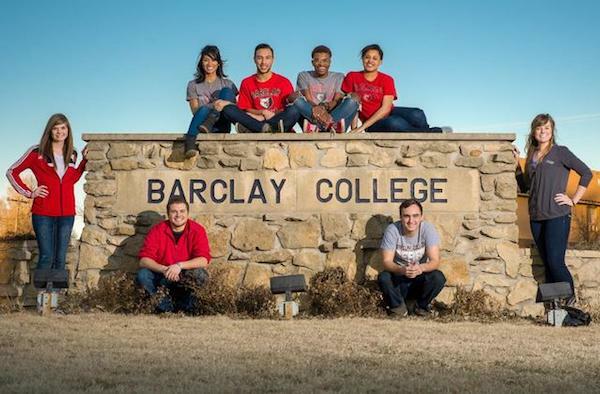 The school offers free tuition to all students, but to qualify, students must live on the Barclay College campus. 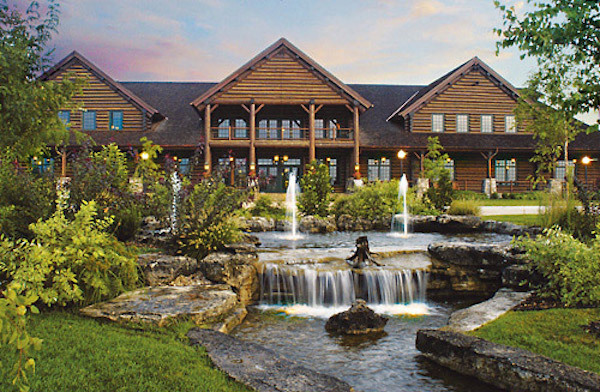 Located in Missouri, College of the Ozarks is reportedly one of the best regional colleges in the Midwest based on Christian values. It offers a wide array of rigorous, bachelor’s degree programs for different fields of study. The school is tuition free, but students must work at least 15 hours every week and do two 40-hour work weeks through their campus jobs to be eligible for the free tuition. Student population is about 1,400. The Curtis Institute of Music is a conservatory located in Philadelphia, known as one of the most eminent performance arts schools in the U.S. The school presents a hands-on approach to learning and provides students with a concert loaded schedule every year. 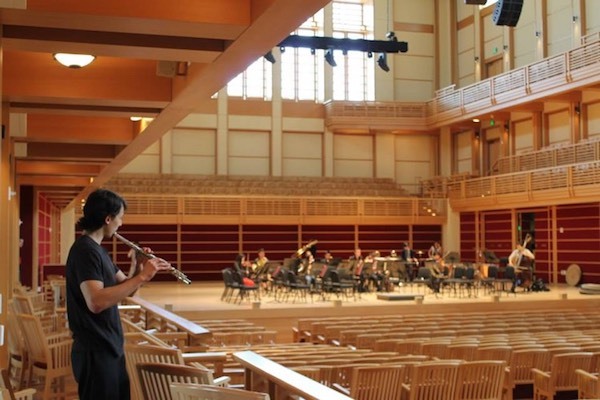 Student population is about 165 each year, which allows each student to have one-on-one training with esteemed, musical professionals. Talented students are awarded a full tuition. Deep Springs College is a male-only liberal arts two-year college in Deep Springs, California. It is also a cattle ranch and alfalfa farm. 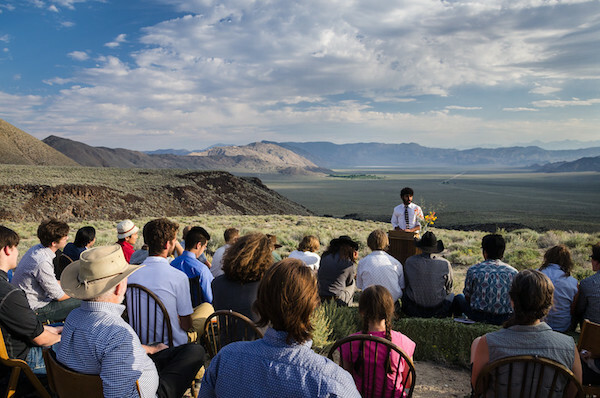 With about 15 students admitted each year, Deep Springs College is an intimate institution that provides high quality education. Every student receives full tuition scholarship valued at about $50,000 annually, plus free room and board. In return, students must work at least 20 hours a week on the ranch. 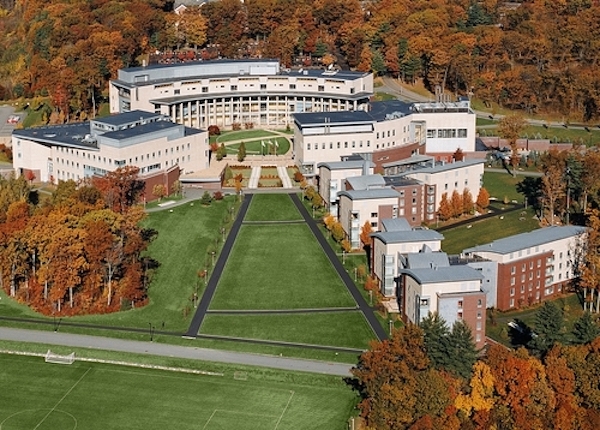 Olin College of Engineering is a private undergraduate engineering college in Needham, Massachusetts. Currently valued at more than $97,000, the merit-based Olin Tuition Scholarship benefits all admitted students. It is offered for eight semesters of full time study. The College is also committed to meeting full demonstrated financial need for up to eight semesters of full-time study for those who apply and qualify. 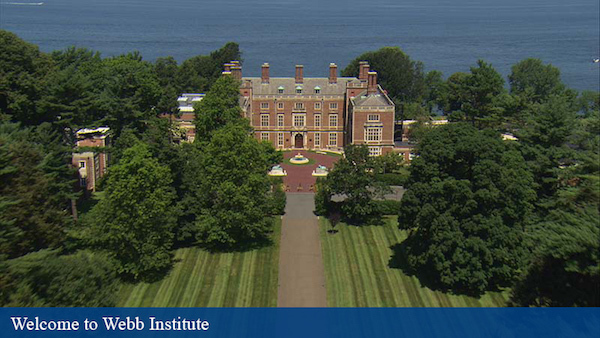 Webb Institute is a highly accredited private school located in Glen Cove, Long Island, New York, specializing in marine engineering and naval constructions. Each graduate of Webb Institute earns a Bachelor of Science degree in naval architecture and marine engineering.With about 80 undergraduates each year, Webb Institute has a job placement of 100 percent for their graduated students. It is known as the only marine engineering and naval architecture school that offers a full, four-year scholarship for their students. hmmm, i can't think of any… do you know any? Opm is just for nursery primary for now. I wish there is a school like this for graduate studies. Is there? Thanks for the info, God bless u richly. Pls can u also help on free colleges in Canada? 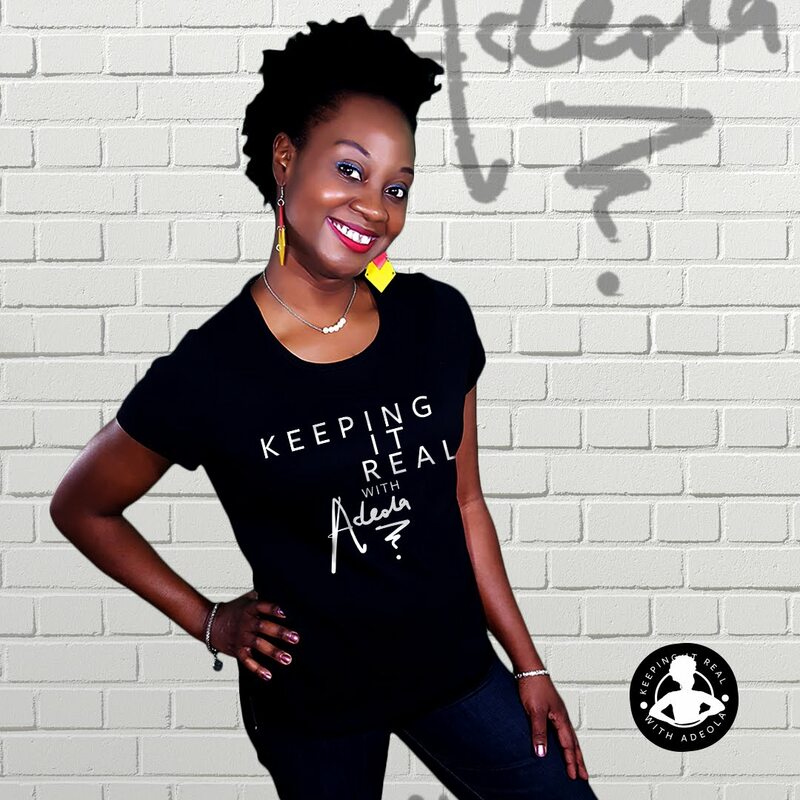 Adeola, God will continue to bless u richly. Pls can u send me details of schools in the US and Canada offering Full Scholarships in various Masters Programmes to my email. giyinbor44@yahoo.com. Many thanks. 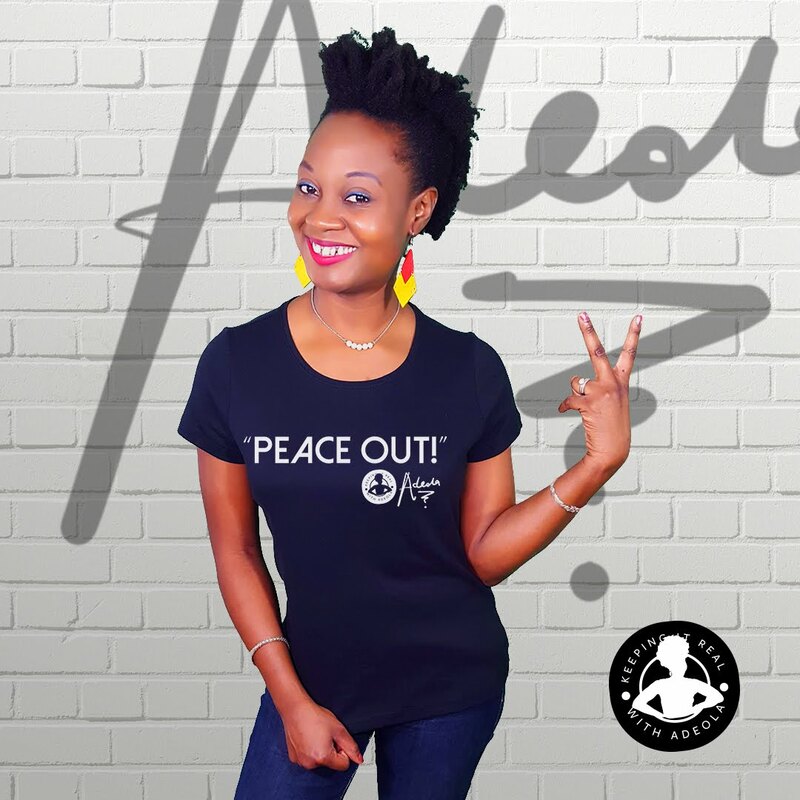 U c God ba if he finish blessing you, you go tire…. It has never been easy with me, life has been really deficult, from not having a dad since I was 4, mom had to struggle to see me pass primary and junior secondary school and she told me to go learn trade, but trust me it not my calling I have always want to be an engineer (electrical). So I had to push myself through senior secondary school. Am done with sec school since 2014 but have not been able to get into any university. Pls if there is anyway you can help pls do. Not only you oh, if anybody can help geniuly pls do. I didn’t even have a clue that there were free colleges somewhere, this is a great discovery for me! I’m going to school, and I have to go to college soon, but my family is unlikely to be able to pay for it. Now I will carefully read all the information about these colleges and try to enroll in one of them. I already thought about entering and even found edu birdie reviews, so I hope they can help me with a motivational letter because they have helped with the essays. My family will be happy. Wish me good luck!